Just a few days ago, Finland’s leading dairy manufacturer, Valio Ltd., released their latest television ad campaign, featuring the most celebrated NHL hockey player ever out of Finland, the legendary Teemu Selänne. 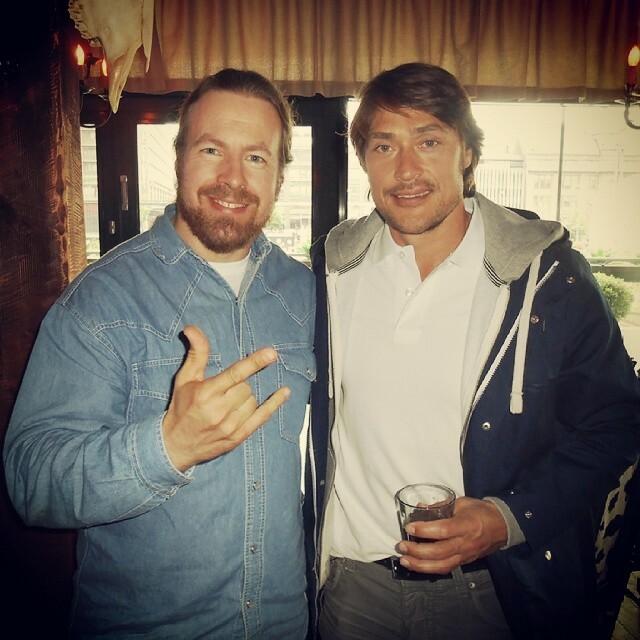 Teemu lives nowadays in California with his family, and is retired from the sport of ice hockey. He made a name for himself as a Stanley Cup champion (2006-2007) with the Anaheim Ducks (defeating the Ottawa Senators) and nowadays owns and runs a steakhouse out in California. It was a pleasure getting to know Teemu, who was very down-to-earth and a good guy, his success not having gone to his head at all.